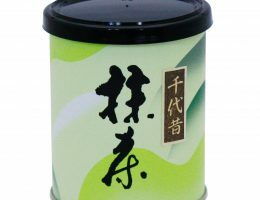 We are a matcha manufacturer that produce matcha products from tea cultivation to processing. 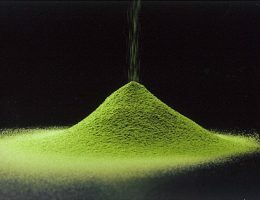 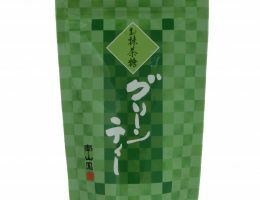 We offer a wide range of matcha tea, ranging from the highest grade to matcha powder which can be used for food processing. 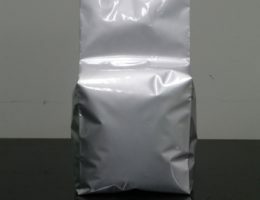 We are equipped with hygienic production equipment which acquired FSSC22000 certification.